Lace curtains and sheer nylon stockings are partially transparent but not the way frosted glass is. Frosted glass transmits light but also diffuses it, making it almost impossible to see anything through it. Lace curtains on the other hand only obscure what's behind them if the threads of the fabric block the line of sight. This results in the effect that you can see through lace curtains quite well if they are more or less straight and you are viewing them head on but that it is impossible to see anything behind them if seen from a glancing angle. The effect is visible quite well on the part of the curtain in front of the blue cube. 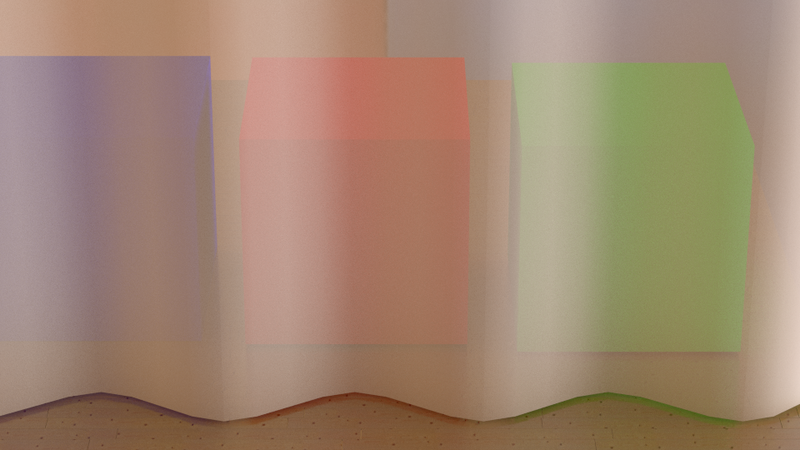 Even though there isn't much specular light on the rightmost fold in front of the blue cube, it still looks brighter. This behavior is reminiscent of fresnel reflection but the formula is a bit different. In the diagram below the threads of the fabric are approximated by black squares. 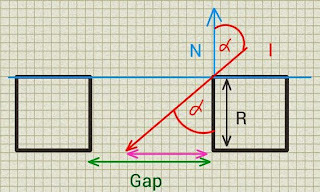 In the gap between these squares a portion is obscured from view depending on the angle α between the surface normal N and the incident ray I. The ratio between the occluded portion (pink) and the side of the square is tan(α). 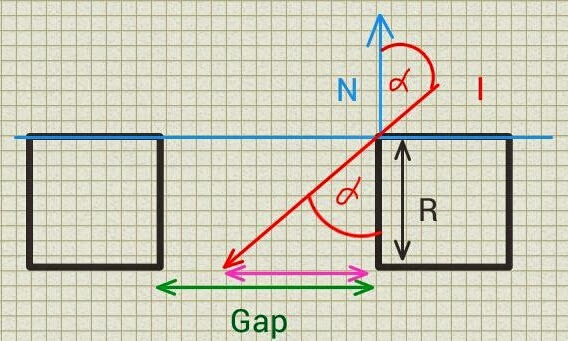 From the diagram it can be seen that at a certain point α is so large that the occluded portion is bigger than the gap is wide, rendering the surface effectively opaque. To get a pattern you could plug a black and white texture of real lace into the Radius socket. 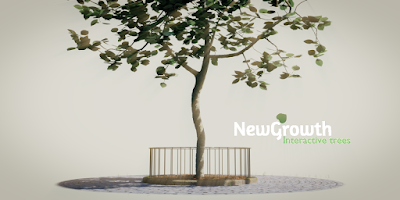 The shader is available on GitHub. If you would like to know more about programming OSL you might be interested in my book "Open Shading Language for Blender". More on the availability of this book and a sample can be found on this page.